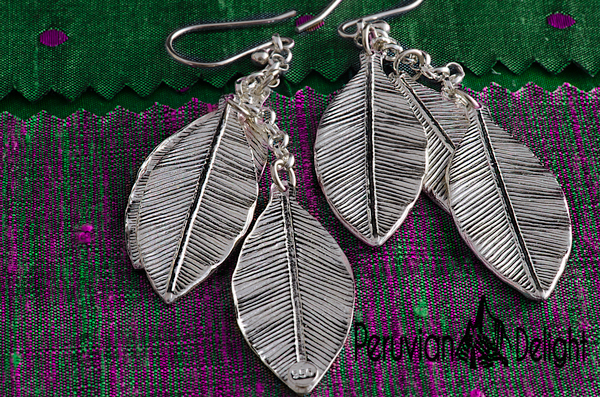 Leaf Silver Earrings to brighten up your day. 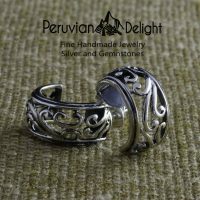 If you are not satisfied with the quality of your product you have 30 days to return . 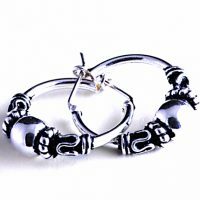 Measurements: Lenght 2.5″; width .7″.Light Weight. 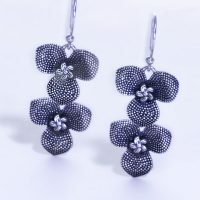 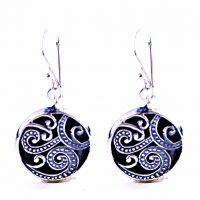 Be the first to review “Leaf Silver Earrings” Click here to cancel reply.